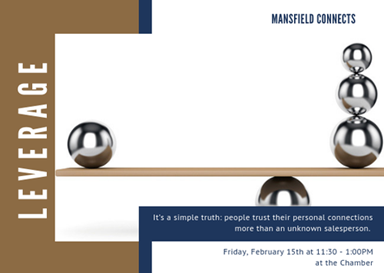 It’s a simple truth: people trust their personal connections more than an unknown salesperson. But what if that salesperson uses a mutual connection to break the ice? When done correctly, the personal network can create immense benefits for making a connection and closing a sale.